Gone are the days when people wanted just mileage, we want power, looks and control too. Hot hatchbacks are one of the few ways you can have fun in a car at a reasonable price. Fiat is planning to bring this hothatch to India very soon. 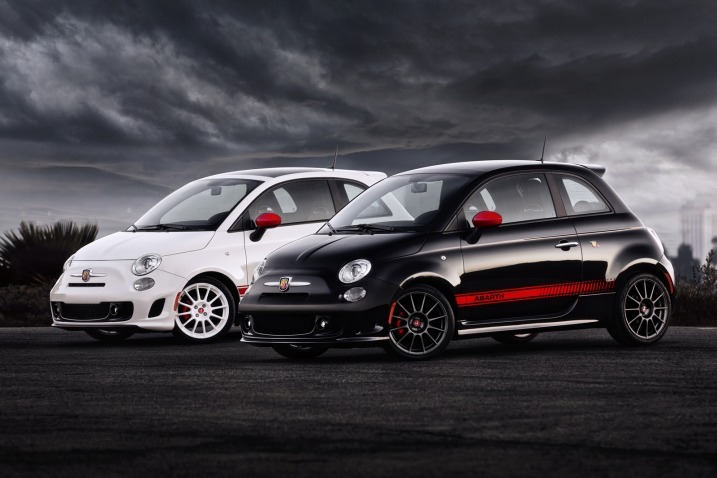 Abarth is Fiat's own tuning division. They make things lighter, sharper and faster but above all 'fun to drive'. This car has been Europe's favourite for its own reasons. The big question is, do we Indians need one? Fiat already showcased this beauty at the auto expo. There was no difference in styling compared to the European version. The car has its own art of styling with those cute lines and the compact factor, not to mention the few Abarth badges. Overall it has a class of its own. The ride height will be a little lower, the suspension firmed up and the tyres a bit wider which all will add up for the precise handling of the ride. The interior looks pretty jazz with the leather and wooden finishes with the touch of metal to make it look more pleasing. 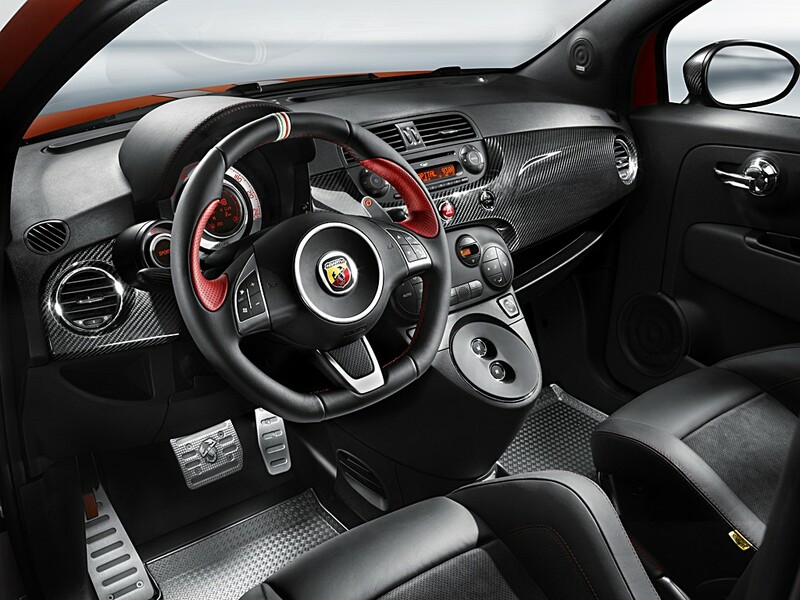 The European version has 135 bhp that has been squeezed out of the Fiat Punto's engine by turbo charger along with the chassis from the Fiat 500. 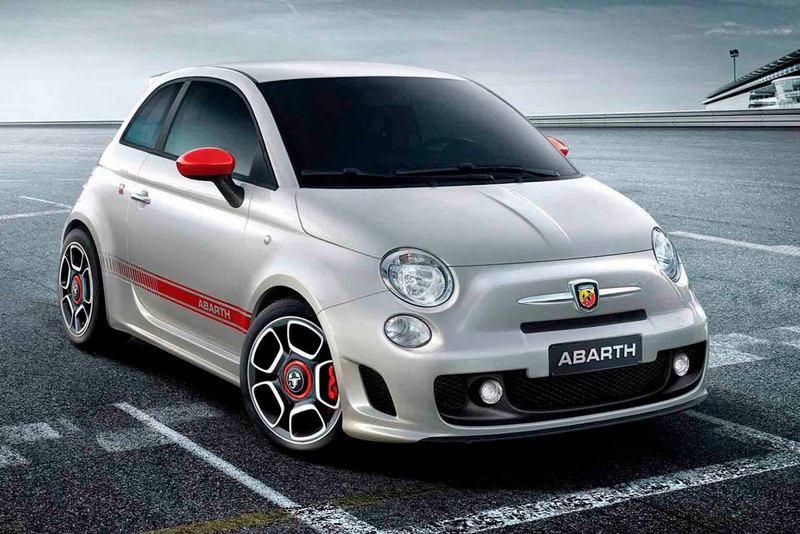 Not much is known about the Fiat 500 Abarth, and from whatever little we know, the car will get gas discharge headlights, a sunroof, cross drilled brake disc, and a lowered suspension with up-rated springs. It will also feature sports seats and 17-inch alloy wheels, a turbo-boost gauge, and twin exhaust outlets. 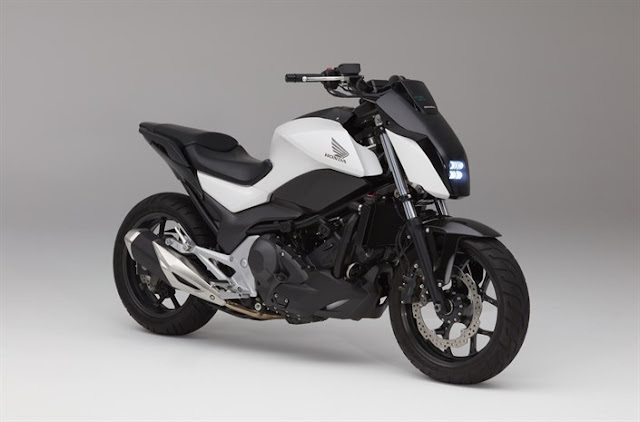 Safety and entertainment provisions include 7 airbags, Anti-Lock Brake System (ABS) , Electronic Brake Distribution (EBD), Hydraulic Brake Assistance (HBA), parking sensors, fog lights and a Hi-fi music system. The Indian version might be cut short on some areas like the performance and build quality to keep the price reasonable .Its price has not been revealed yet but it will be in the range of Rs. 22-28 lakhs.